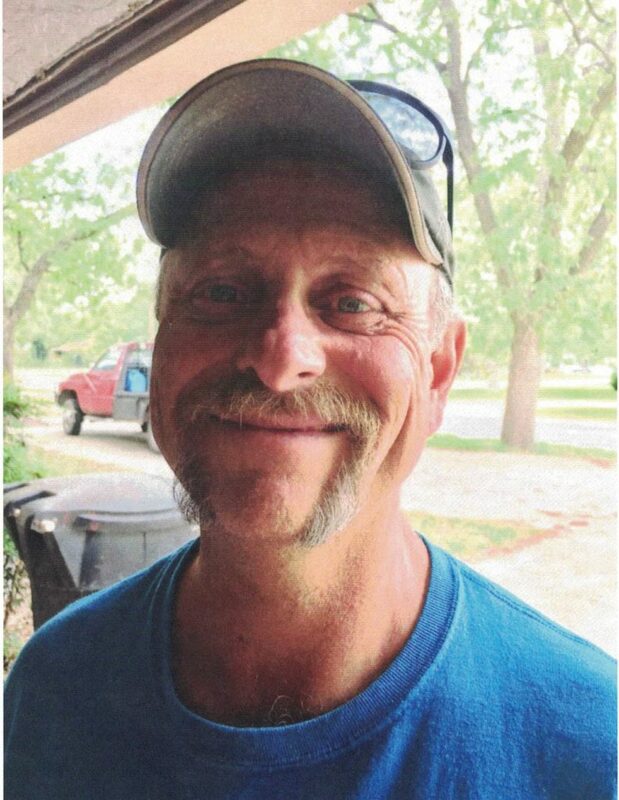 ABILENE – ERVIN WAYNE NEWMAN, 55, died Friday, Saturday, March 29, 2019, in Abilene. A celebration of life will be 2:00 p.m. Tuesday, April 2, 2019, at Baker Heights Church of Christ in Abilene. There will be a private burial Tuesday morning at Truby Cemetery, directed by Adams-Graham Funeral Home in Anson. Born August 14, 1963 in Anson, Wayne was a son of the late Al and AnnaBelle (Yeoman) Newman. He graduated from Abilene High School and married Jan Hamby January 29, 1982 in Plainview. Wayne worked for A-1 Salvage for many years. He served as an elder at the Baker Heights Church of Christ. Survivors include his wife, Jan Newman of Abilene; a daughter, Jessica Lenard (and husband, Dustin) of Kerrville; three grandchildren, Blaine, Sofie and Boston and one sister, Patricia Baucum (and husband, Gayle) of Anson. Family visitation will be 6:00 to 7:30 p.m. Monday, April 1, 2019, at Adams-Graham Funeral Home, 732 Ave. I in Anson. Wayne had a very special place in his heart for two precious young children (Zion and ZaNiyah). In lieu of flowers, the family request that you consider continuing his mission in blessing these two children. Donations can be made to Baker Heights Church of Christ, 5382 Texas Ave. Abilene, TX 79605.